Most people don’t feel like gifted evangelists. But whether you are a gifted evangelist or an average person, the Holy Spirit is ready and waiting to help you share the good news! This week, we have real stories of normal people making a difference by listening to the Holy Spirit and reaching out to someone. Although most felt awkward or unqualified beforehand, they all started conversations that led to a meaningful impact in someone's life. You can absolutely do the same! 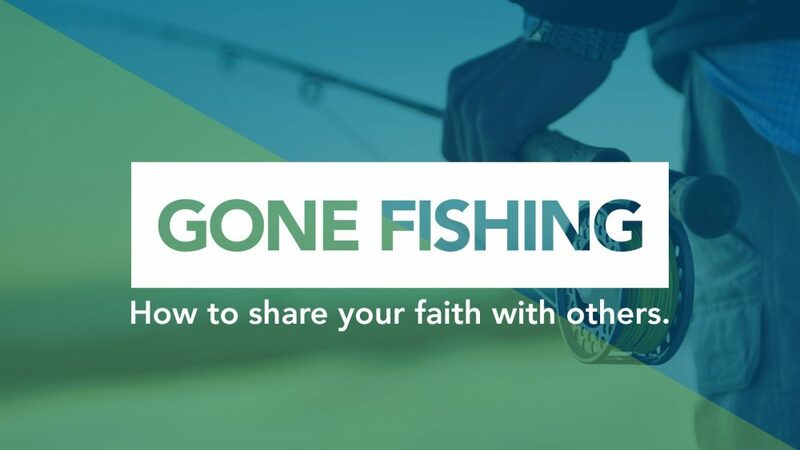 We believe these authentic testimonies will encourage you and help you embrace your call as a fisher of men. Listen in to hear more.